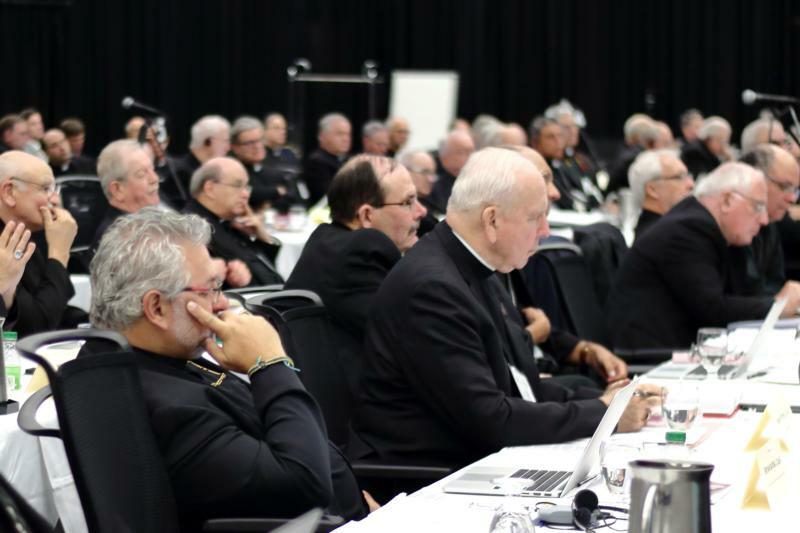 MONTREAL (CNS) — The Canadian Conference of Catholic Bishops has issued stricter rules for media who want to cover its annual plenary assembly to be held in Cornwall, Ontario, Sept. 24-28. The CCCB now asks journalists to submit in advance the questions they intend to ask bishops and to commit to “not to approach bishops or CCCB staff for interviews at any time, including coffee breaks and meals,” according the accreditation form sent to the media Sept. 11. In the past, the CCCB’s accreditation form asked which subjects journalists wanted to discuss with bishops. The instruction to approach people during meals and breaks did not apply to conference staff members. The deliberations of the bishops are held behind closed doors. However, journalists can attend the first day and a half of the meeting. To participate, editors must complete the two-page accreditation form, which lists contact information for the journalist they send to cover the meeting. This form also specifies that all accredited journalists are required to comply with these rules. Stephane Giroux, president of the Quebec Federation of Professional Journalists, called the CCCB media form “totally inadmissible.” The federation is Canada’s biggest association for journalists. Ninety bishops are expected for the meeting, where Cardinal Bechara Rai, patriarch of Maronite Catholics, will deliver a speech on the challenges Maronites face in Canada and other countries. Canadian bishops are also expected to talk about their upcoming new document to prevent the abuse of those most vulnerable and the reconciliation efforts with First Nations, among other things.